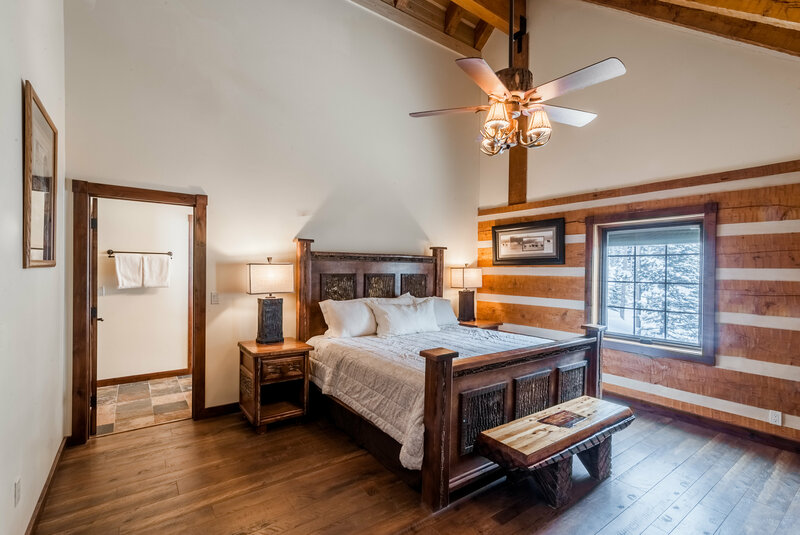 This quality crafted log home features expansive decks with stunning Lone Peaks views and offers ski-in-ski-out access to Big Sky Resort via the private Cascade Lift. 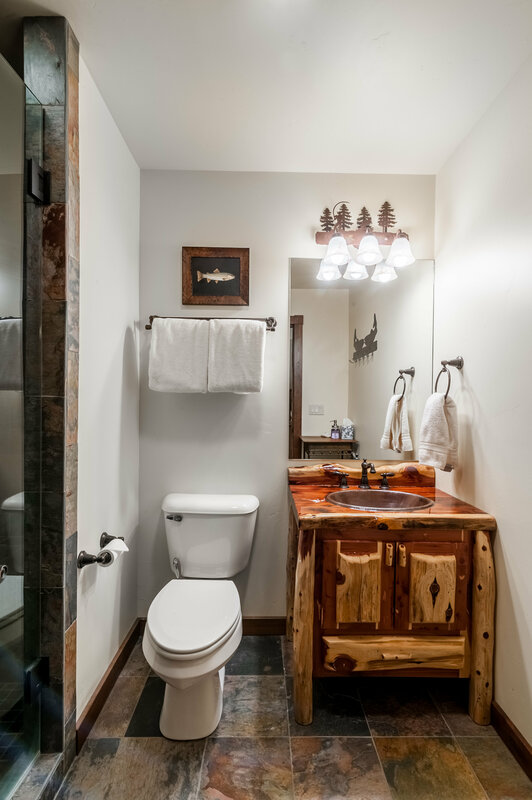 Located in the heart of Big Sky’s mountain village on a quiet cul-de-sac, the home is less than five minutes from the Big Sky Resort entrance, only 15 minutes from Big Sky Town Center and less than an hour from Yellowstone National Park. 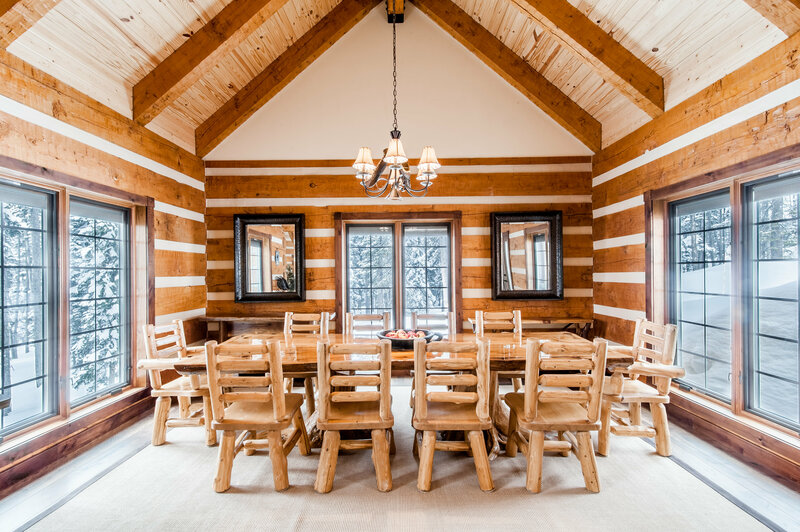 This mountain retreat is thoughtfully designed to comfortably entertain large groups of guests. 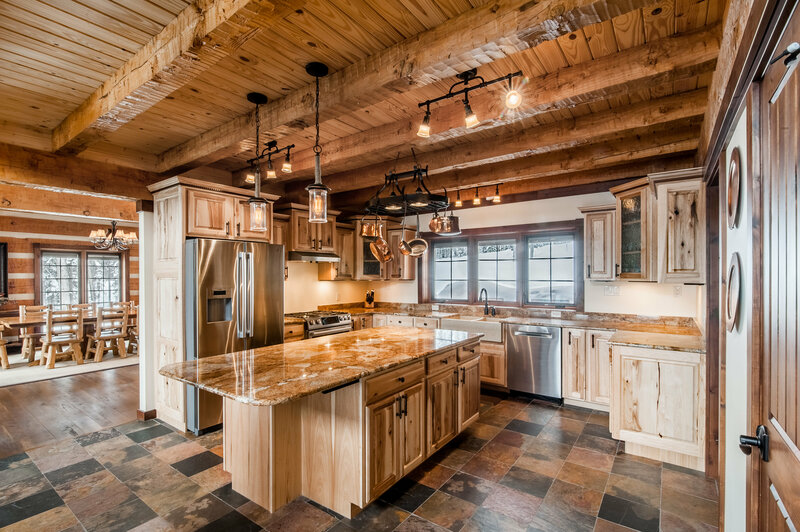 The five bedroom home has an open floor plan with large kitchen and dining room as well as multiple living rooms offering plenty of space and privacy. 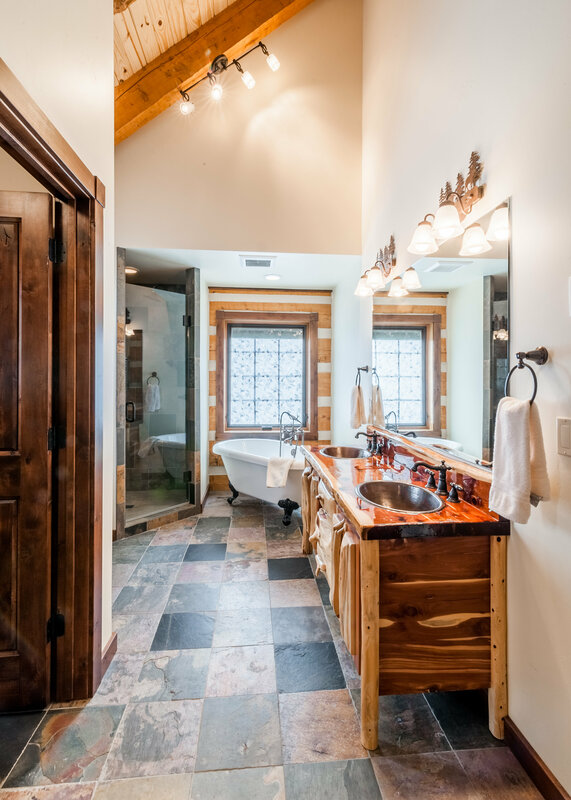 Custom upgrades throughout including vaulted ceilings, spa like master bath and architectural details add to the unmistakable charm of this log home. 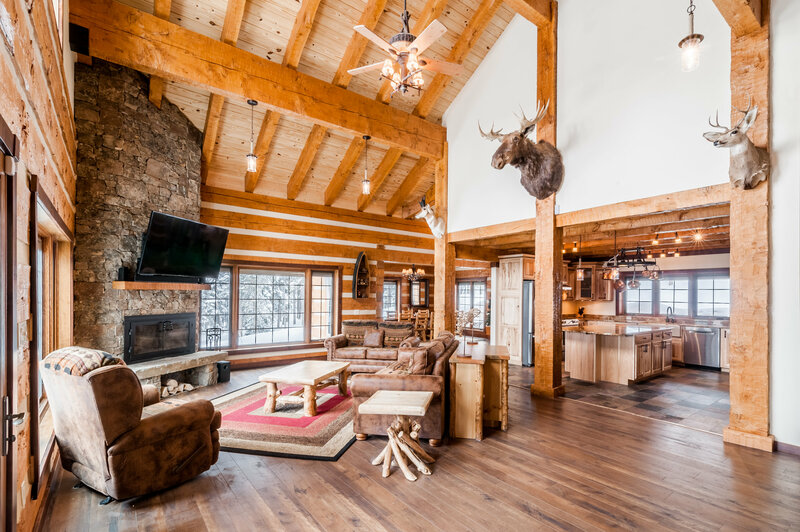 Live the Montana dream in this unique mountain retreat! 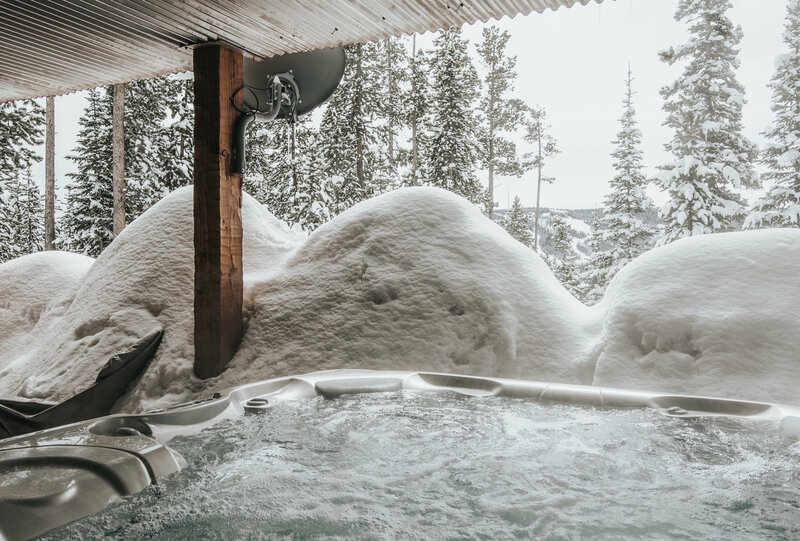 From fine dining to dog sledding and powder turns to paddling the Gallatin River – there’s nothing like the lifestyle full of adventure you can experience in Big Sky. 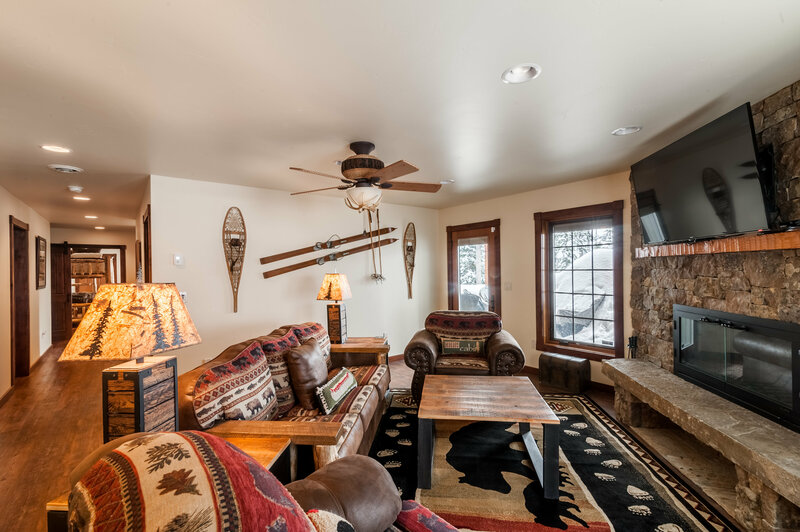 Although Big Sky still feels undiscovered with short lift lines, friendly locals, and a “stay true to our roots” vibe, you’ll still find unbelievable amenities, many dining and entertaining choices and of course world-class skiing. Experience the true meaning of a quality “Montana Moment” atop 11,366 foot Lone Peak, watching a moose peacefully munch away at some willows, or in front of a roaring fire with a Montana Mule in hand. Choosing to live in Montana means you’re truly choose to live. 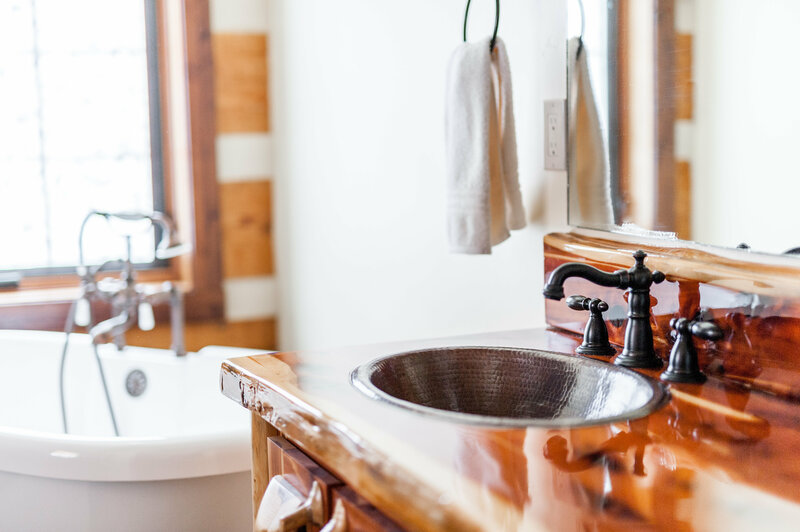 Offering the Biggest Skiing in America and serving as the Basecamp to Yellowstone in the summer, Big Sky Resort is truly a year-round destination offering a wide array of activities for the whole family. The Resort opened for operation in 1973 and was the vision of NBC News co-anchorman Chet Huntley, a Montana native. 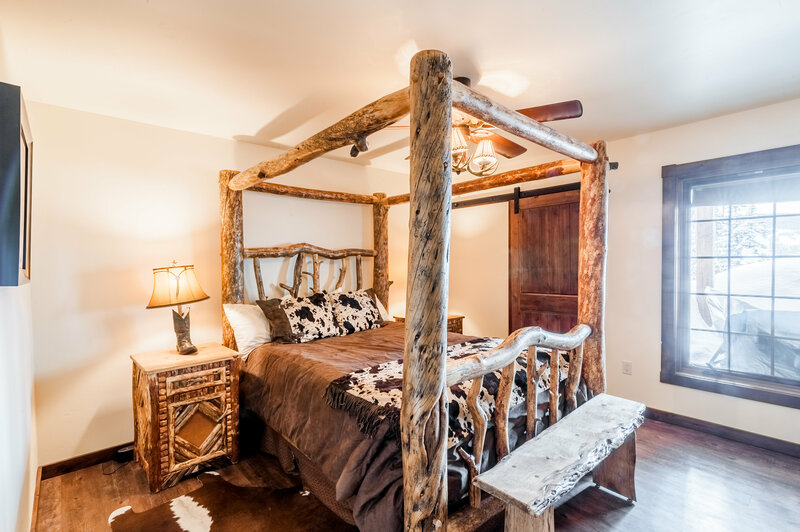 Over the past several decades Big Sky Resort has continued to develop, offering world class skiing with access to thousands of acres of skiable terrain as well as amazing summer activities including zip lining and mountain biking. There’s no two ways about it, the skiing in Big Sky is unparalleled. With endless terrain under a sunny big sky where guests come to leave crowds and traffic behind, lapping ski runs with hardly a wait. 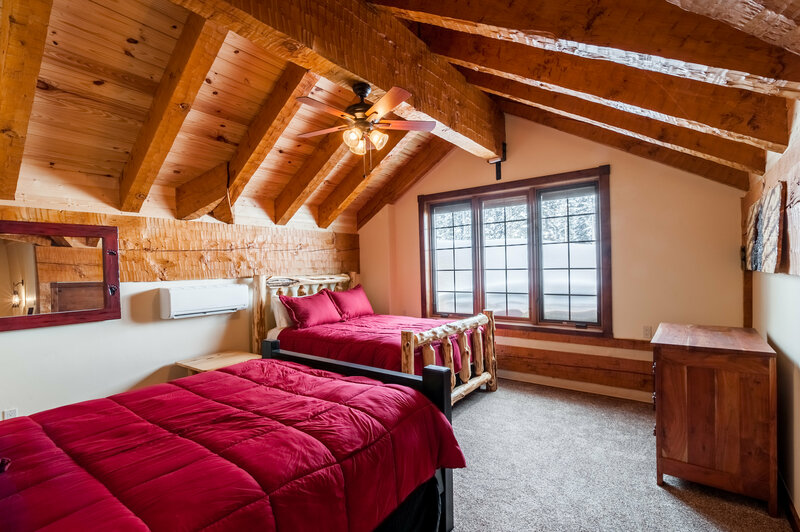 Featuring four mountains easily accessible by high speed chairlifts, more than 5,800 acres of terrain, a vertical drop of 4,350 ft., 300 degrees of skiing off of Lone Peak (11,166 feet) and some of the most consistent snowfall in the country. Ski from the top of Lone Mountain all the way back down to the base area for a 6 mile run (and a well deserved hot toddy!). 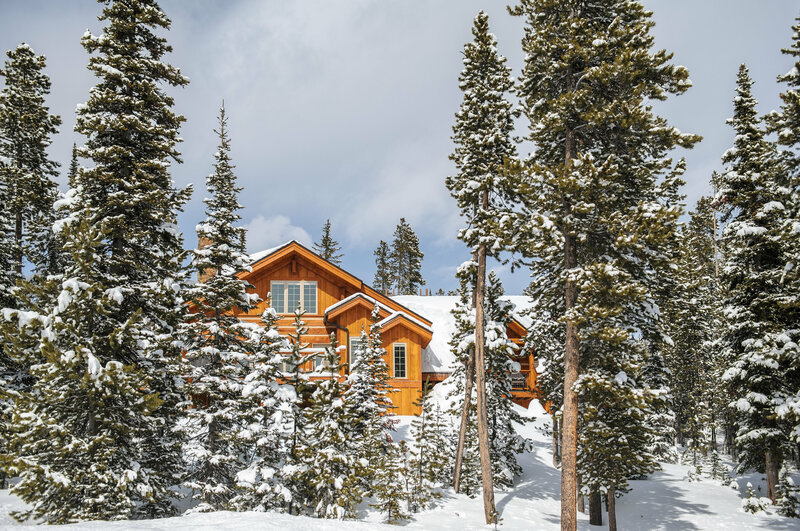 For those who prefer cross country skiing, Big Sky offers miles of well maintained trails. 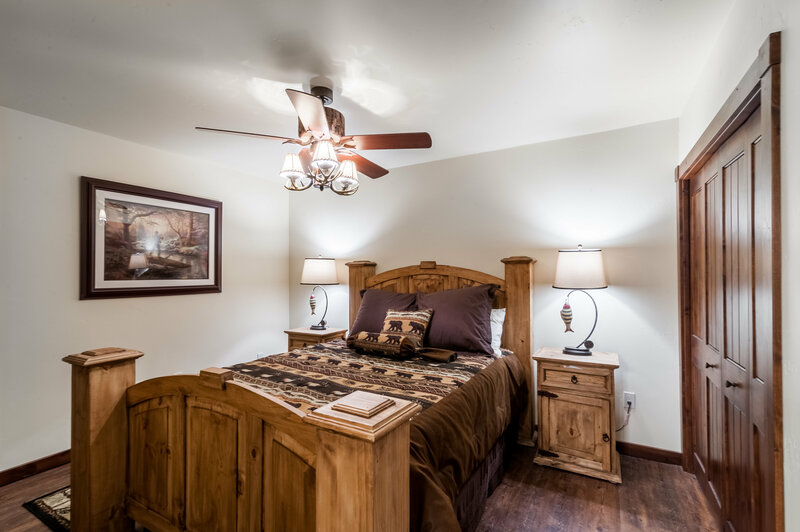 Some of the most popular are located in Big Sky Town Center and at Lone Mountain Ranch. Big sky most definitely has big skiing in the winter, but there might be even more to enjoy about the area in the summer. 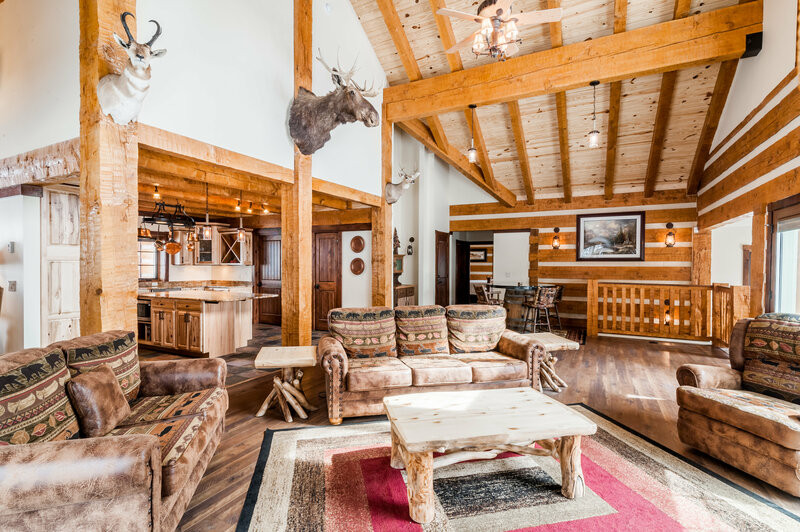 Big Sky Resort offers zip lining, rock climbing, and extensive network of professional designed mountain bike trails and an 18-hole golf course. 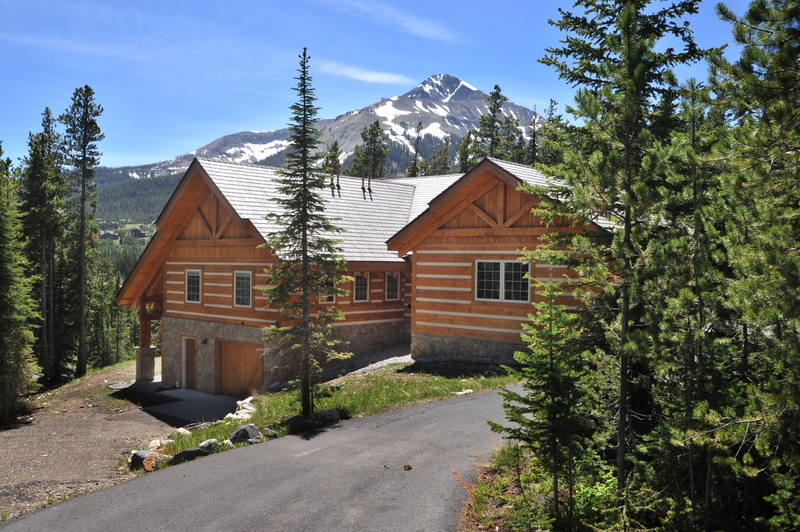 Go fly fishing with one of Big Sky’s many experienced guides or take a mellow horseback ride through the mountains. Take an exhilarating white water rafting trip down the Gallatin River and keep your eye peeled for moose and bears along the riverbanks! Beehive Basin trail head is a 7.1 mile trail located near the Big Sky Mountain Village area. This beautiful hike leads to a gorgeous lake and in the spring time there are wildflowers blooming as far as the eye can see. Ousel Falls Trail is another local favorite. This well maintained 1.6 mile leisurely trail departs from Ousel Falls trail head near the Big Sky Town Center. Skirting along the river and culminating at the impressive falls it’s a great family hike all year round. Big Sky is your basecamp to all things adventurous. 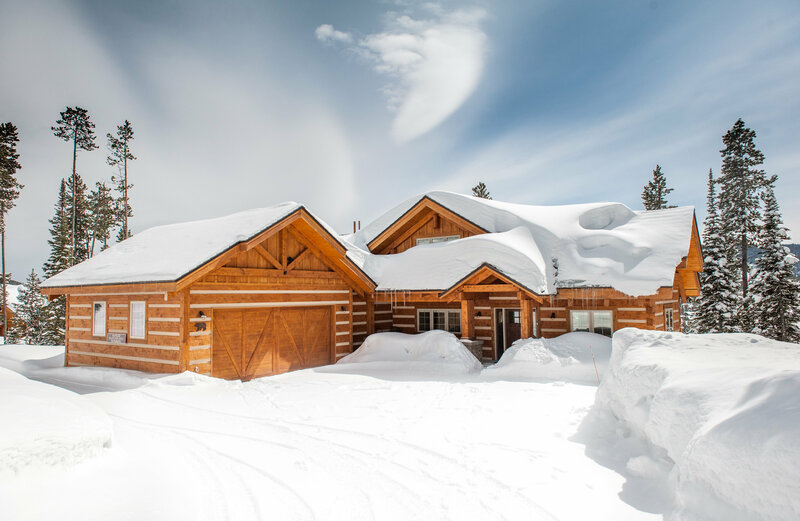 In the winter, beyond the exceptional skiing at Big Sky Resort – give cross country skiing, snowmobiling or dog sledding a try. In the summer and fall experience gorgeous mountain hikes, fly fishing, rafting and mountain biking. Big Sky offers many wonderful and unique experiences for everyone in the family, all year-round. Big Sky Town Center is the dining, entertainment and retail epicenter of Big Sky. This is where you’ll find organic grocery stores and food markets, amazing restaurants, locally owned coffee shops and cafes as well as a number of unique retail shops. Big Sky offers access to fly fishing in one of the world’s best “blue ribbon” rivers – the Gallatin River. Go out for a day on the river with one of Big Sky’s many experienced fishing guides. You won’t soon forget a beautiful day on the Gallatin reeling in a prized rainbow trout. 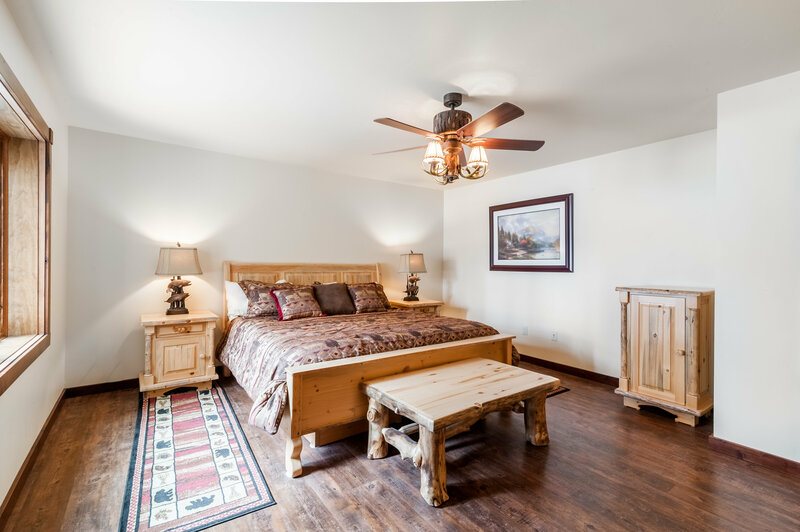 Big Sky Montana is located less than an hour away from the West entrance to Yellowstone Park in West Yellowstone. Explore the world’s first National Park and marvel at the incredible thermal features and abundant wildlife. Truly one of the world’s unique wonders, Yellowstone National Park offers endless adventures to experience with family and friends including hiking, fly fishing, wildlife viewing and historic lodges. Just an hour from your doorstep in Big Sky, the ability to easily access Yellowstone is an incredible opportunity. 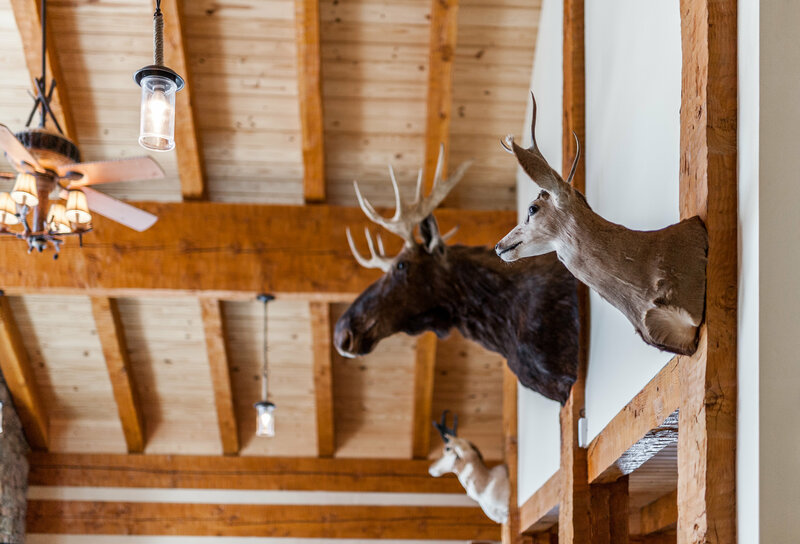 Bozeman, Montana is located less than an hour drive from Big Sky. This vibrant university town offers a wide variety of dining, shopping, entertainment and adventures to experience. Take a stroll down historic Main Street, hike the well-known “M” trail, visit the Museum of the Rockies or catch a Montana State University Bobcats football game. 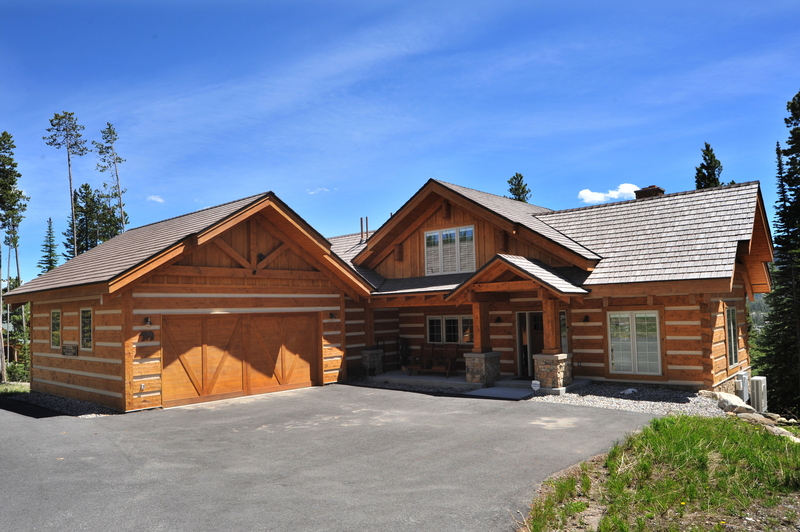 Big Sky is located just 43 miles, less than an hour drive, from Bozeman Yellowstone International Airport. With 16 direct flights daily from major airport hubs, it’s easy to find a convenient flight into and out of the area. Since there isn’t a major metropolitan city destination, you won’t experience slow traffic to the resort. Instead, enjoy a scenic drive through Gallatin Canyon winding through forest, tall rock faces and skirting along the Gallatin River.